AD-ITECH - Good night , I'm here have any tricks that little NAUGHTY. This trick is not recommended for do, especially on blogs. 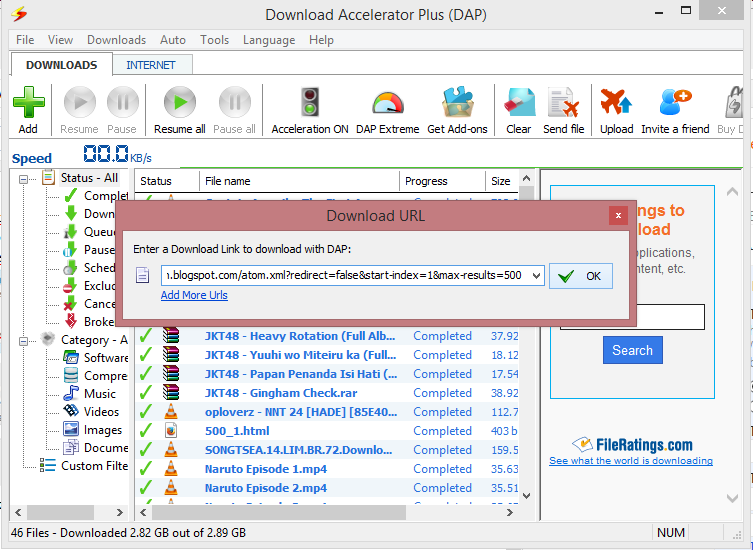 This trick is How to Download XML Other Blog Post. 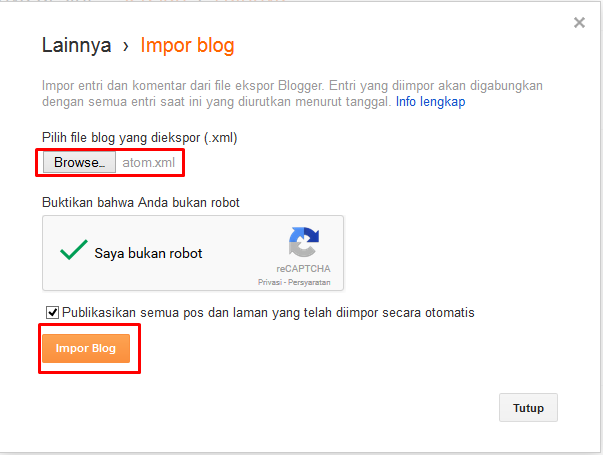 What is XML Post in Blog? Do you know the post? yes certainly we know. This XML contains the entire content / post ever published by others.Of course you can download the copy entire post on my blog. 1. Prepare a blog that will be copied article / his post. 3. 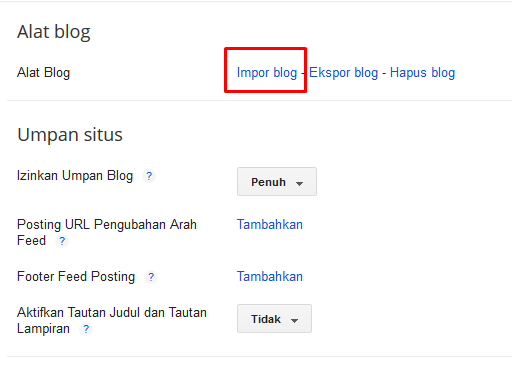 Input Link blog (blogspot required) using "http: //". 7. 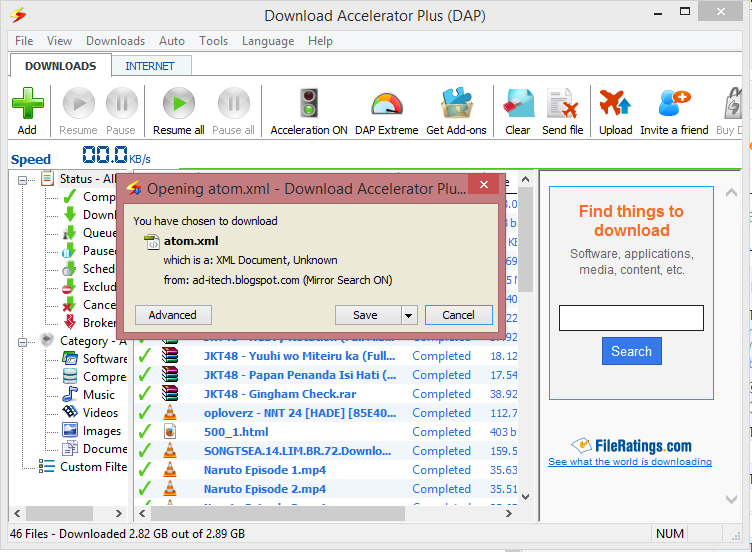 Click the Add New Download or Download and paste the url that had been copied "http://ad-itech.blogspot.com/atom.xml?redirect=false&start-index=1&max-results=500"
5. Wait until the process is complete ..